Winter is coming, it is fall now but the snow will be flying soon. Christmas is on it's way too so it's time to get started on all of those Christmas crochet projects many of us have been putting off, procrastinating, then working in a frenzy to finish gifts before we give them to their respectful recipient. 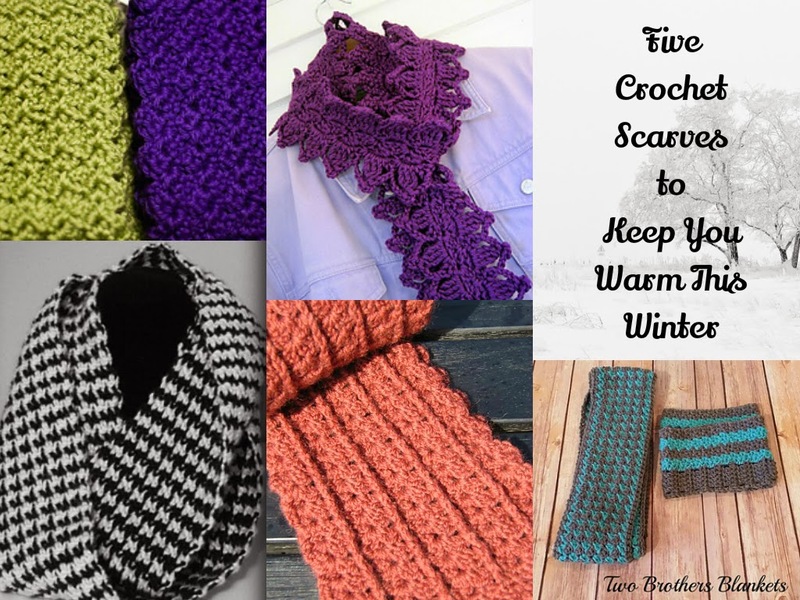 A friend asked me if I knew of any good free scarf patterns, I decided to create a post with some of the cutest free crochet scarf patterns for women that I have been able to find on the internet. Crochet scarfs make an excellent gift and in the grand scheme of crochet, they really don't take a lot of time to complete. Where as a crochet artist could spend months putting an afghan together as a gift for someone speacial, a crochet scarf typically takes only an afternoon or two to complete. 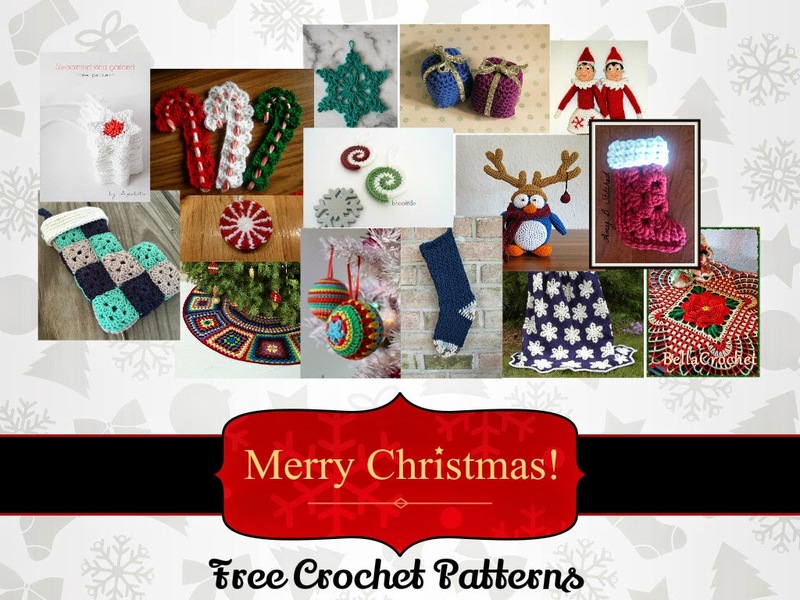 All of these crochet patterns are completely available for free at the time of creating this post. I love it when I can find a matching set. 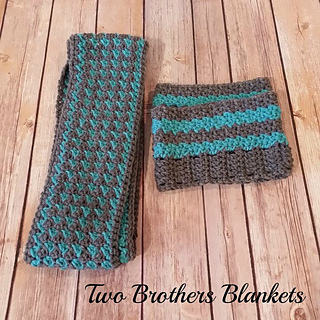 This crochet scarf and boot cuff set is absolutely darling and would make an amazing gift for the upcoming holidays. Typically on patterns I change the color combination but this grey and turquoise is perfect for the winter season. This crochet scarf pattern looks complicated but it the pattern also comes with a photographic tutorial which makes following patterns so much easier. 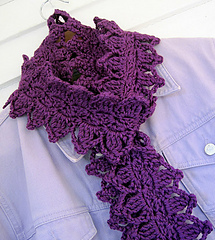 It is created with a bulky weight yarn which means it will crochet up fast. The intricate pattern in this scarf will get compliments for years to come. This scarf is super warm and has a very intriguing texture. It's called the mindless scarf because once you start going and get the pattern down, it works up and comes together mindlessly. 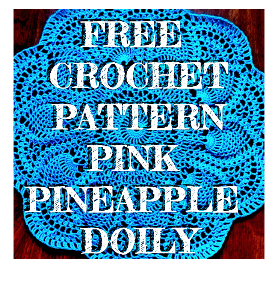 Great for that crochet project you are working up during your favorite television shows. 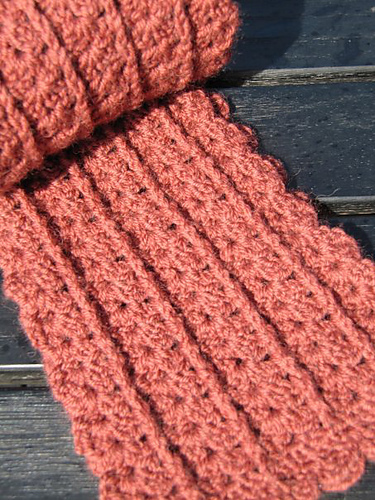 This scarf can be made to any length and turned into an infinity scarf quite easily. 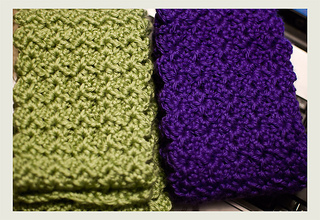 Use a solid color if you want something regal or a variegated yarn if you are looking for something funky. Houndstooth is a classic pattern that has been around for quite some time. Crochet this classic fabric pattern into the perfect scarf to help fight jack frost. Made with worsted weight yarn and a 5.5 mm crochet hook, there is a good chance you already have everything you need to create this darling scarf in your yarn stash. I love the ribbed look of this shells scarf. There are tons of shell scarf patterns but this one is unique and I love that about it. Two simple rows are repeated over and over again to create this scarf, making this another one of those patterns you can work on while you may not be able to dedicate your full attention to your project.